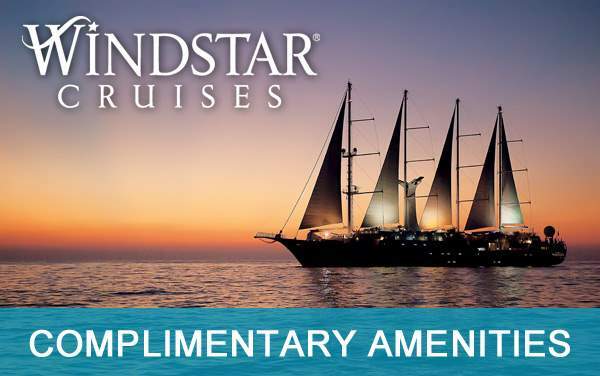 While children ages two and older are permitted aboard Windstar Cruises, the line does not encourage children on board. Windstar’s smaller ships do not have the proper facilities to provide childcare or youth entertainment. 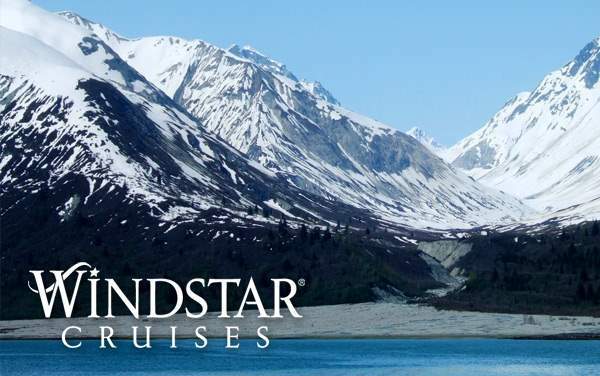 Windstar is adult-oriented and the unregimented atmosphere is not suitable for most children. However, children are still permitted to cruise at the “third person” rate when occupying a cabin with two full-fare paying guests. 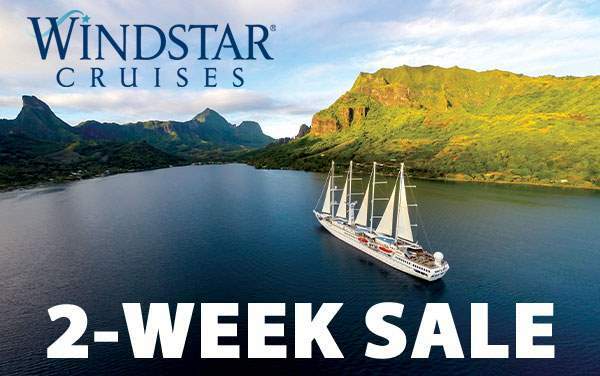 To learn more about Windstar’s youth programs, or lack thereof, please contact one of The Cruise Web’s expert consultants.